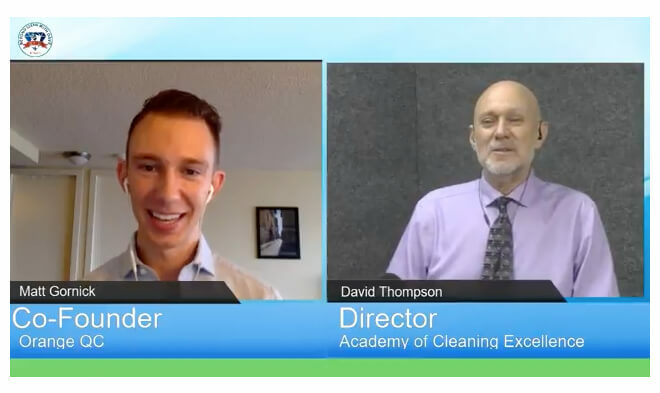 OrangeQC co-founder Matt Gornick was recently featured on Beyond Clean with Dave, a weekly show by the Academy of Cleaning Excellence’s director, David Thompson. Check out the episode here! Matt and Dave got to chat about how technology has changed the cleaning industry, what stops businesses from diving in, the efficiency gained from using new tools, and more.